Although cleaning and ventilating your home can effectively remove dust and dander in your home, your air may still be harboring allergens, bacteria, and germs that could have harsh effects on your family. 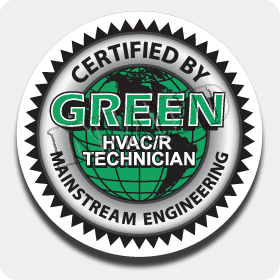 The Green Tech Heating & Cooling HVAC technicians are able to install whole house air purification systems for your Brighton, CO home that are efficient and reliable. Contact us today at (720) 276-1403to find out more or to schedule your consultation. We can install other indoor air quality systems like whole house air filtration systems and humidifiers. We Offer Two Options for Whole House Air Purification Systems for Your Home. You have a variety of choices when it comes to whole house purification systems. These purifiers offer complete purification of your home’s air and are available in two main styles- media and electronic purification. Duct-based media filters are placed into your duct system to remove contaminants from your air as it’s moved either to or from the exchanger. These superior filters are available in both standard flat and extended media designs and offer unbeatable elimination of dust, allergens, and mold. To eliminate bacteria and germs from your home’s air along with dust, mold, and allergens, consider an electronic purification system which applies a charge to the particles to attract them to a filtration system for removal. Electronic systems, though more costly than media purifiers, deliver a longer lifespan and lower maintenance. Our experts can help you choose which style of whole house air purification systems is best for your Brighton, CO home by calling our office. For purer, better air in your home, call the Green Tech Heating & Cooling technicians to discuss your purification options. We deliver choices that provide higher-quality air for your family while improving energy usage and cost. Our purification systems provide superior filtration for almost every style of HVAC system. Call (720) 276-1403 to learn about all of your whole house air purification systems choices around Brighton, CO,or to set up your consultation with the Green Tech Heating & Cooling technicians. 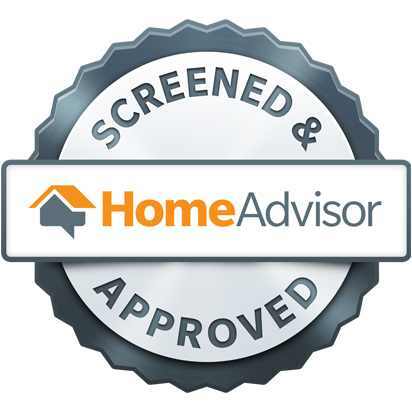 You can trust that when you work with our licensed and fully-insured technicians, you are getting the very best air conditioning service for your home. Whether it’s for repairs or an installation, we always offer affordable and dependable service.